Our North Country Parenting Support Groups are held weekly at each Family Resource Center, and are open to the public with no fee ever charged. Parents may join at any time and participate for any length of time. As a parent participant, you are able to build on your strengths and receive support, while also reaching out in support to other parents. You decide which important issues you’d like to discuss, and what you want to share. Our policy is for information shared by and among the group members to remain confidential within the group unless someone is in danger. Each group has an accompanying children’s program, which includes making crafts and structured play. A meal and/or snacks are served at each meeting. 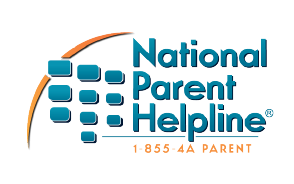 See the schedule of parenting support groups in Plattsburgh, Malone, and Tupper Lake.